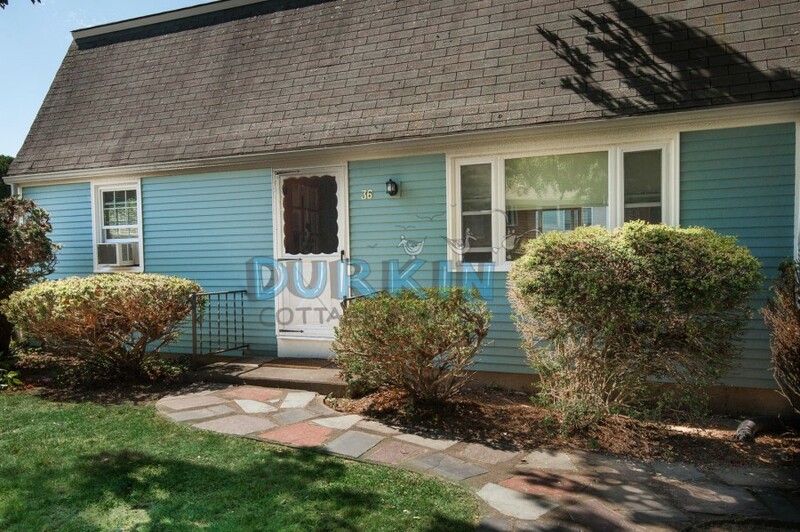 Please contact me with information regarding 36 Sarasota Ave. 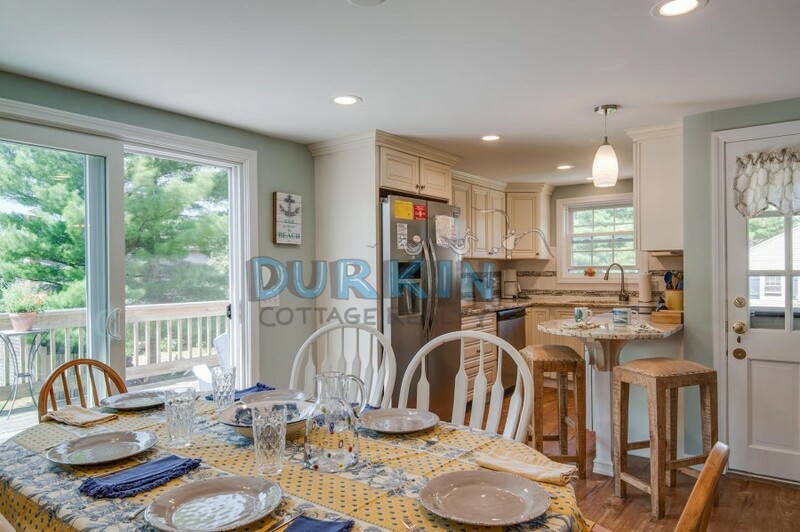 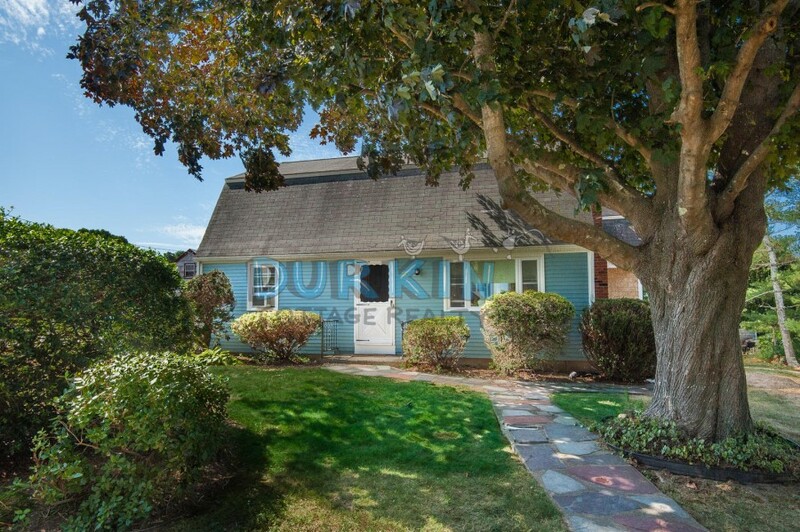 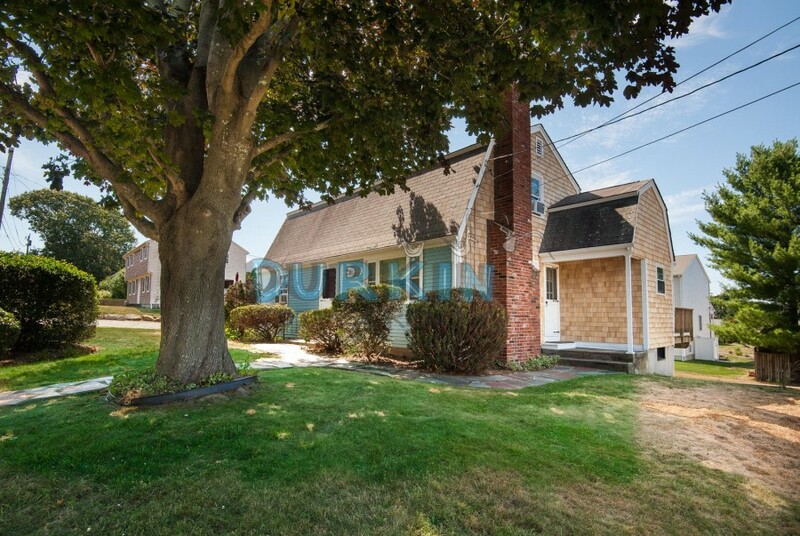 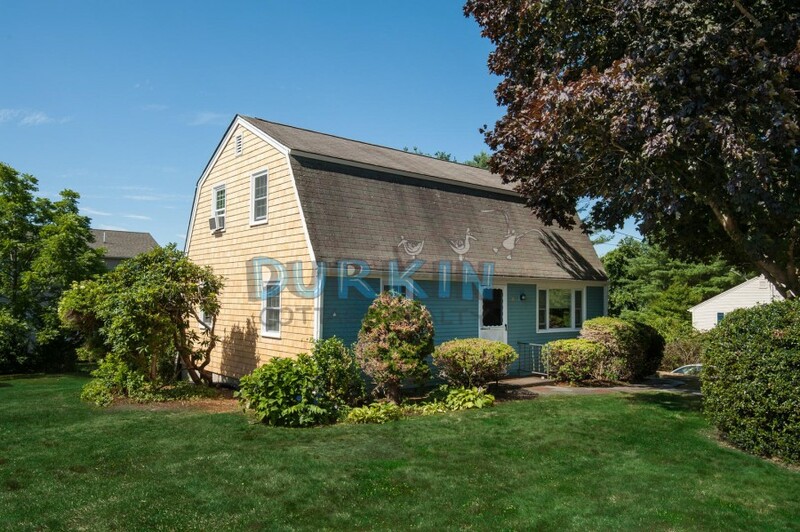 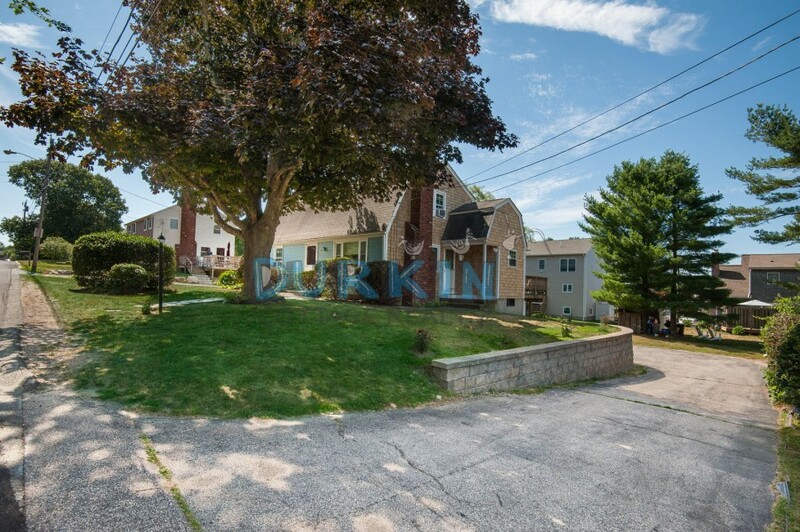 This spacious colonial home is located in the Briggs Farm Neighborhood. 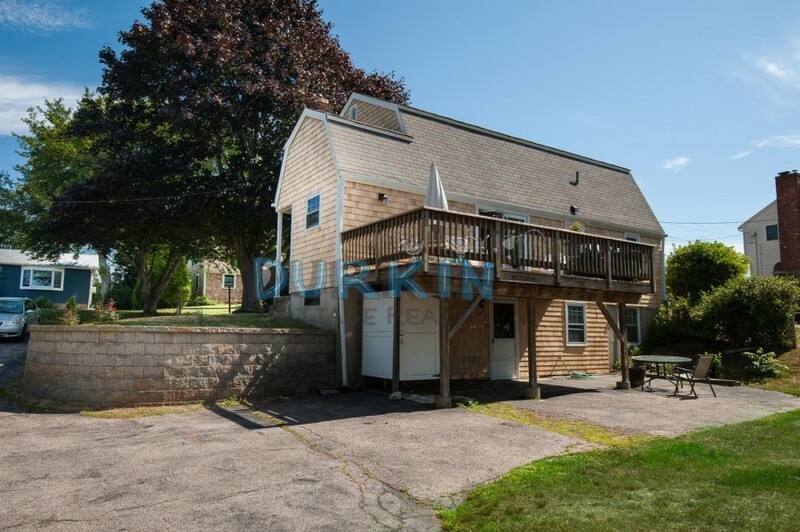 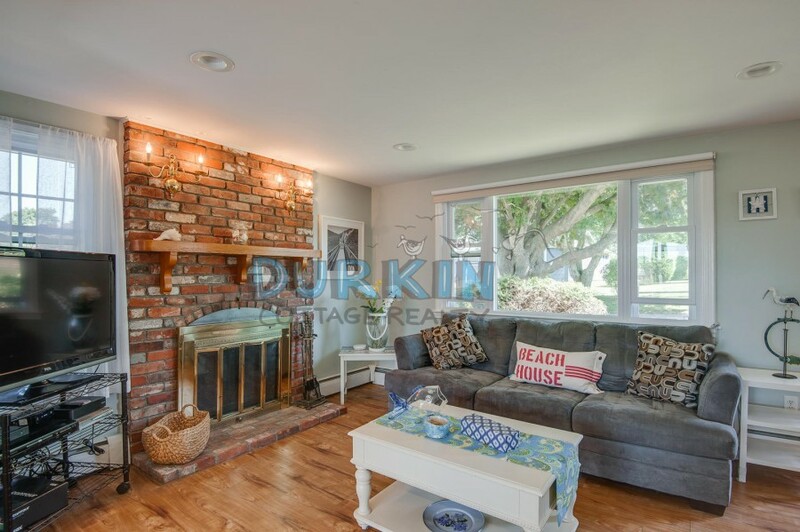 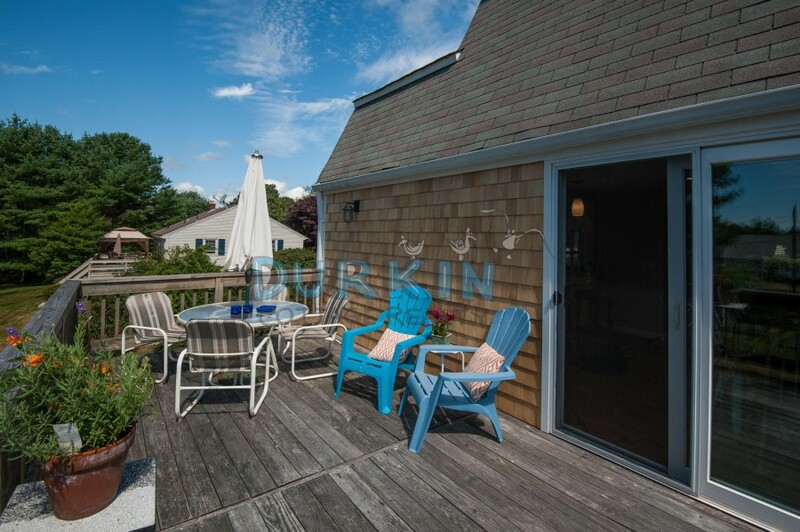 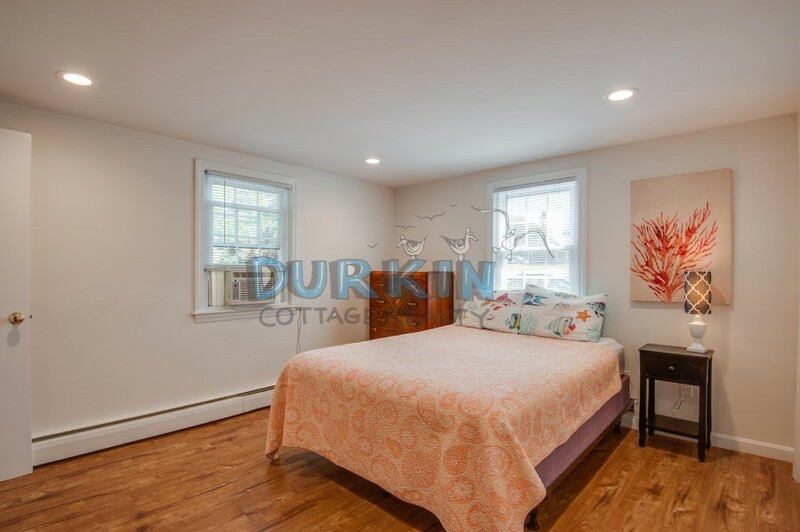 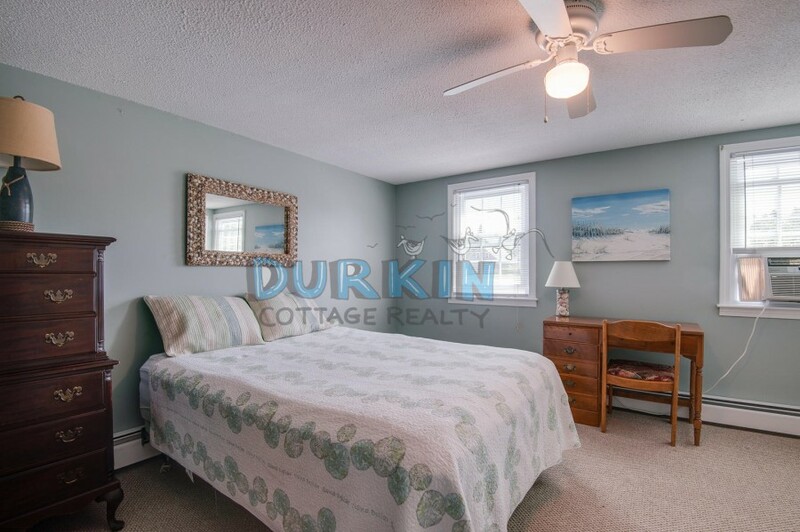 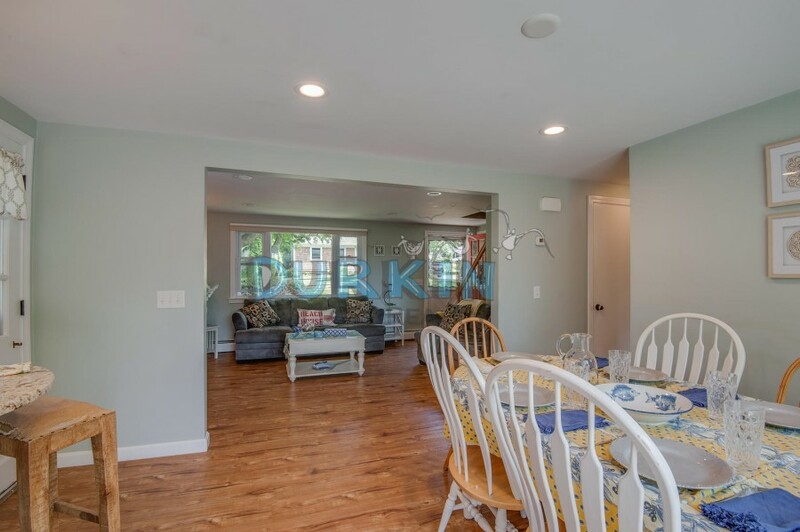 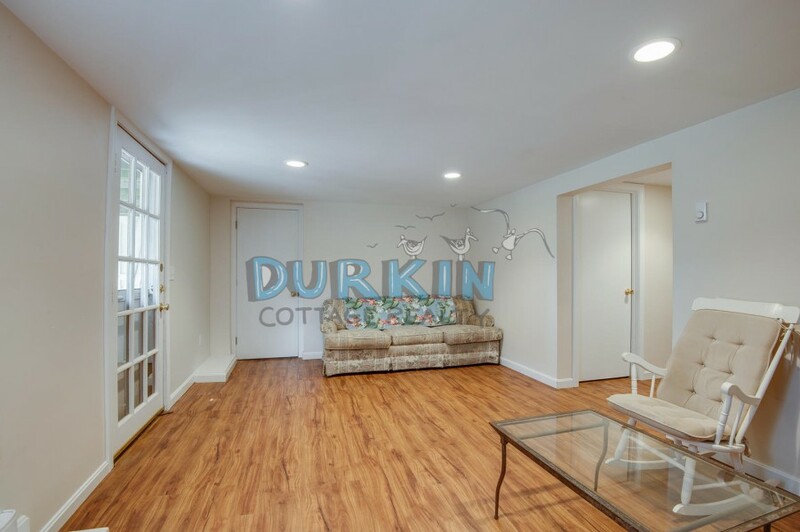 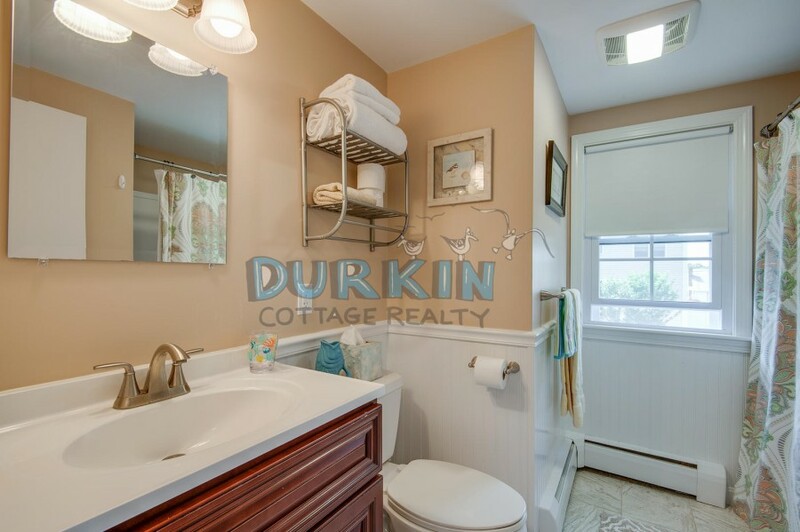 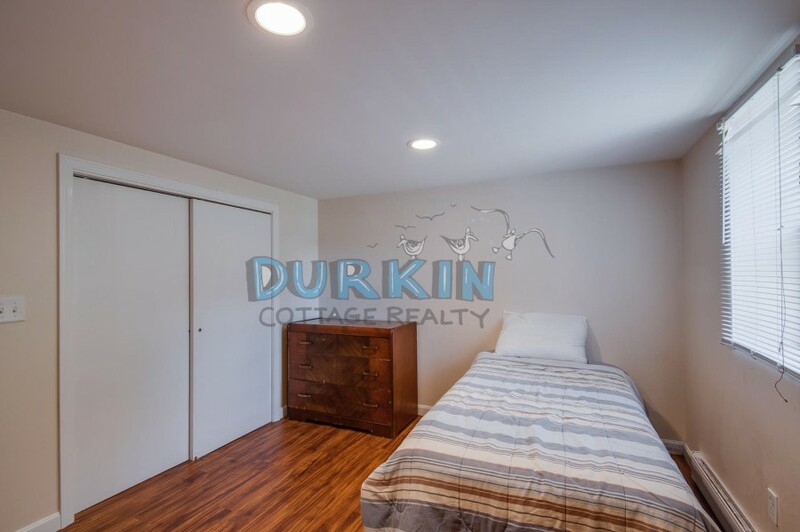 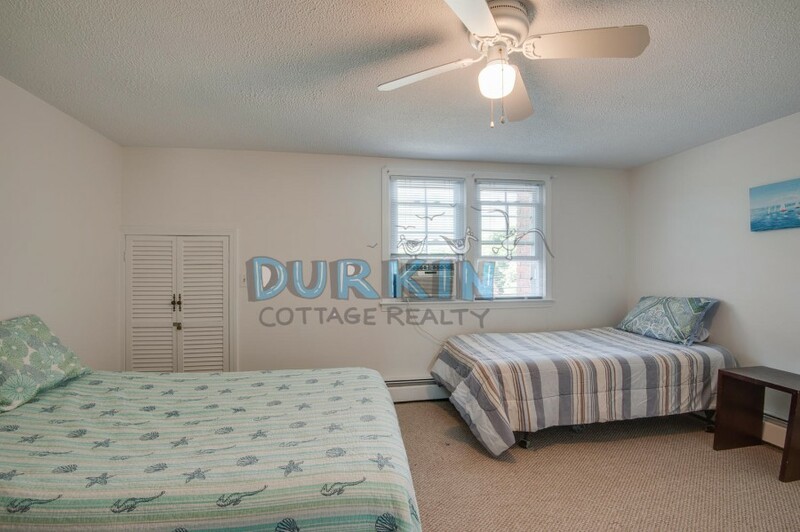 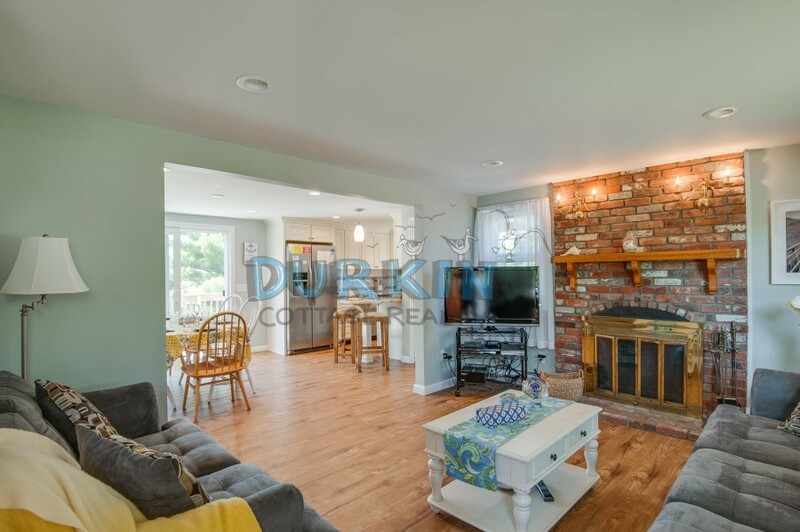 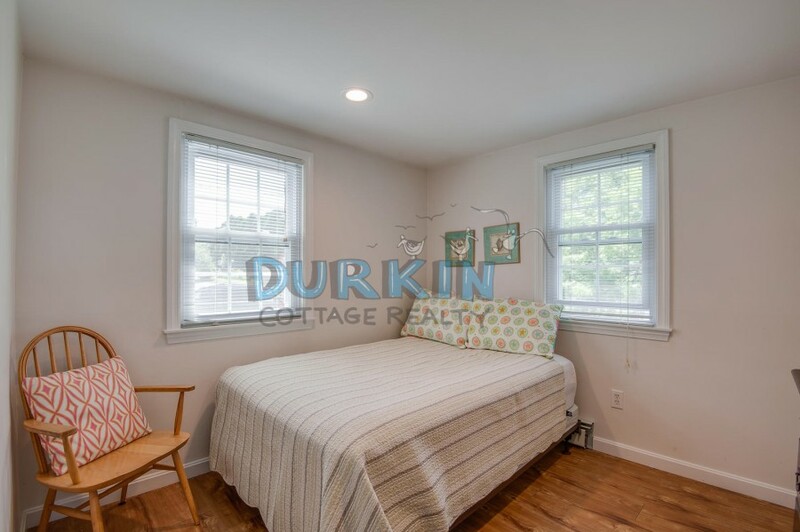 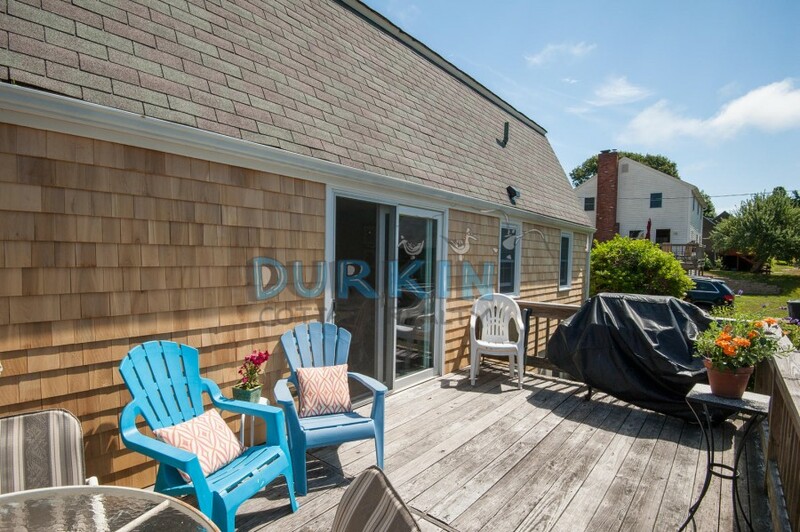 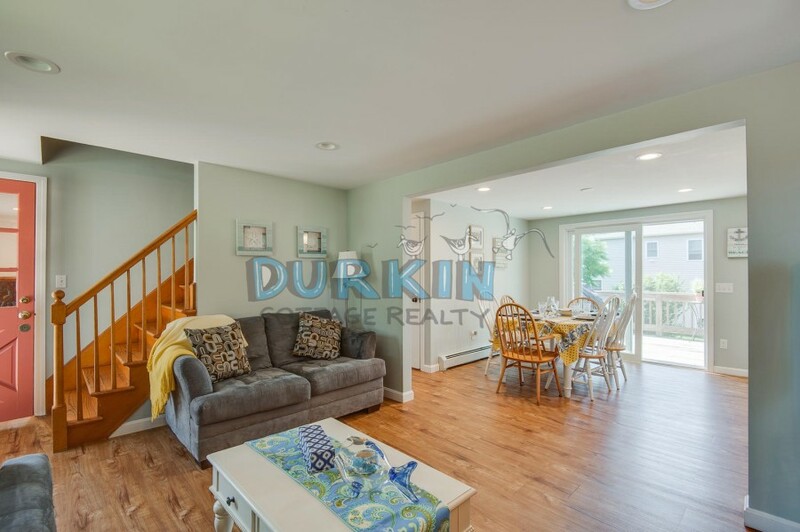 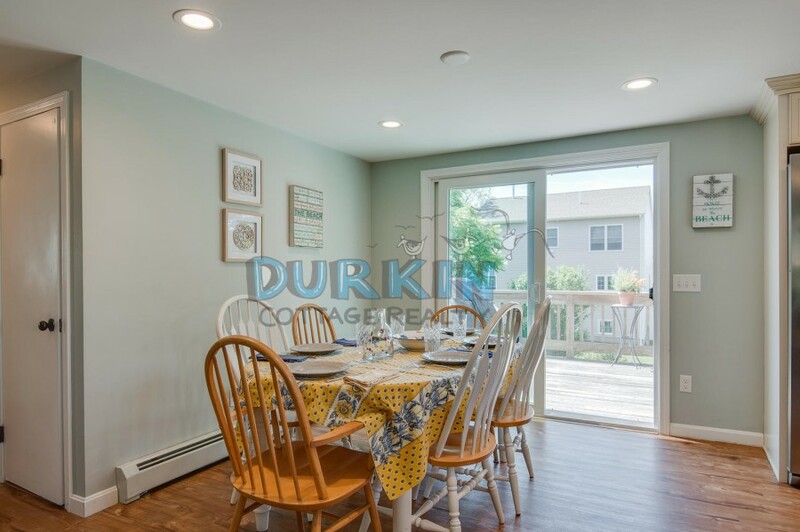 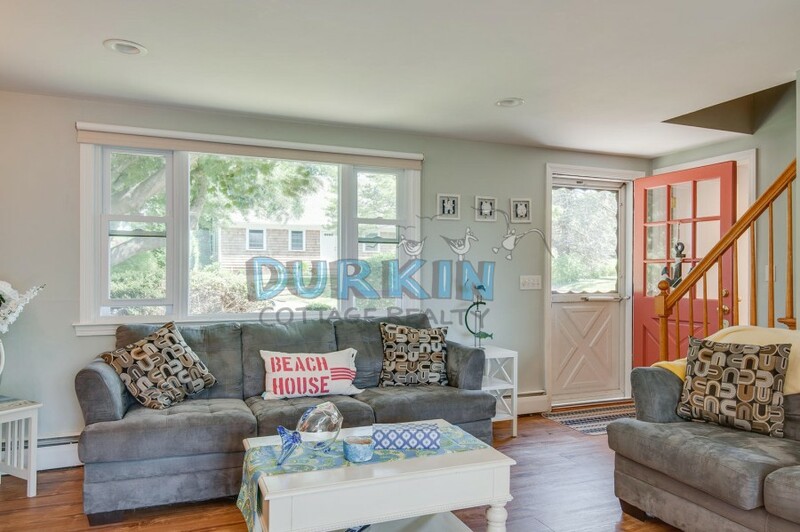 Completely furnished, large outside deck, and only 7 miles to the URI campus.